Started as a micro-finance company in 2001, Bandhan Bank is now among the top ten banks in terms of market capital. It has 978 physical branches, 2,764 Doorstep Services(often referred to as DSCs) and mini-ATMs(Hand-Held Devices). Hence, being such a big organization, it puts a lot of responsibility on the bank’s shoulders to stay up to date when it comes to providing the latest and greatest services in the banking sector. Due to the rapid technological advancement, the latest trend in the banking sector is online banking or Netbanking services such as online fund transfers, online balance inquiry, online transaction statements and the likes. In this article, we will be discussing the elite features and aspects of the Bandhan Bank Netbanking services. 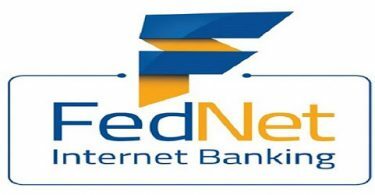 Internet banking often referred to as Netbanking, is a way of banking from one’s home with the help of an active internet connection and a computer. By computer, we mean any form of a computer. Be it a desktop, a laptop or even a smartphone, you just need a device that can effectively open websites via an internet browser. With smartphones and apps taking over people’s lives for almost every little task, every Indian bank has launched its own personalized smartphone app that acts as a bridge between the bank and its valuable customers. The app lets its users take advantage of any of the available services of that respective bank. Bandhan Bank smartphone app needs the users to register himself in the app by putting their personal information such as account number, account type, corresponding address and so on. 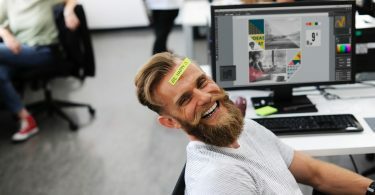 After being registered, the customer can log in to the same app by entering his/her username and password that he just generated. Nowadays, a One-Time-Password or OTP is also necessary for the customer to input. That OTP is sent to the customer’s registered mobile number only. 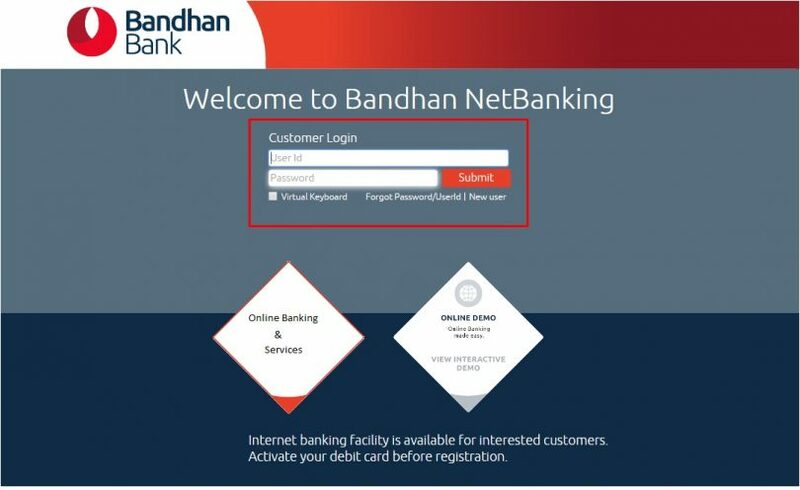 Similarly, if one wishes to choose the old-fashioned way of using a computer or a laptop to access all the online services offered by Bandhan Bank Netbanking, then he will have to visit the official website of Bandhan Bank and click on the icon that says “NetBanking”. He will be then taken to the login page where he’ll have to enter his login credentials, just like in the mobile app. Once logged-in, the customer can avail all the services that are offered by Bandhan Bank Netbanking portal either on the app or on the bank’s website. Non-transactional Tasks: These are the task that do not include money in any form. Viewing account balances, viewing transaction history, downloading bank statement in the form of a PDF document, applying for a certain banking service are some examples of non-transactional tasks of Bandhan Bank Netbanking. Monetary/Transactional Tasks: As the name suggests, all the affairs featuring real money fall under this head, such as fund Transfers to one’s own accounts, fund transfers to other person’s account, payments to third parties, purchase and/or sale of investments, apply for loans, payment of loans, apply for Debit or Credit card, NEFT, RTGS and BHIM UPI. Not only this, but Bandhan Bank Netbanking portal also suggests its users what security measures they can take to avoid being looted by online frauds and hackers. They even warn the customers against the risk of providing your login credentials to any random person or website. That is very generous of them to think of their customer’s security. Bandhan Bank is one of the most trusted financial institutions which the citizens of India can rely upon with closed eyes. Wrapping it up, we would just like to say that Netbanking is the latest and most convenient way of handling all your banking affairs. For More Info Check financesmarti banking Guide. The trust that comes with Bandhan’s Bank name is enough to compel you to enroll yourself for the Bandhan Bank Netbanking services. With just a little knowledge about internet and apps, you can get in the flow by using the app and/or website. No need to worry as most of the online frauds can be prevented because the website is safely monitored by Entrust Security Integration. I hope all the queries related to Bandhan Bank Netbanking have been solved in this article. In case not, simply leave your questions in the comment section below and we would be more than happy to help you with them. Do check out more such articles by subscribing to our newsletter and we’ll catch you in the next one.